The situation Studio Ghibli is currently in is an odd one. 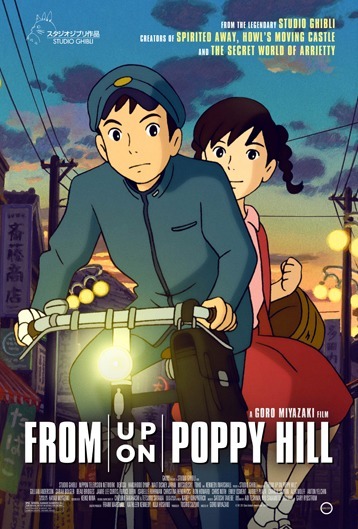 Up until now their movies have always done fairly well with viewers and critics alike but their latest film to hit Japan, When Marnie Was There, hasn’t done that well. 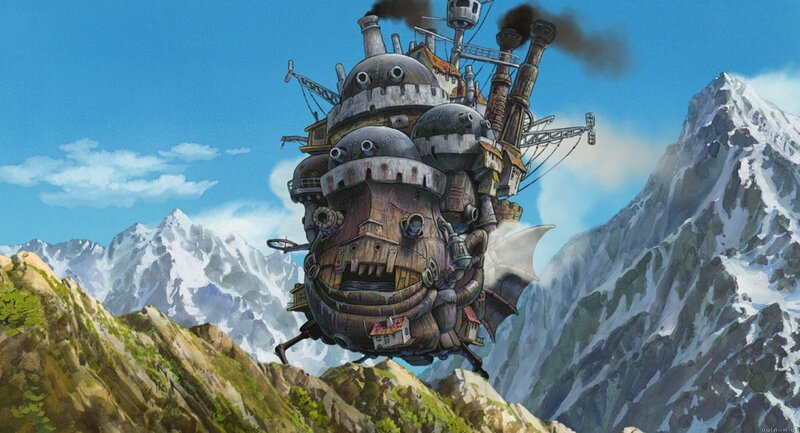 Don’t get me wrong; it has done reasonably well but by Ghibli standards it’s slipping and they know it. Part of the problem is that any Ghibli project not directed by Hayao Miyazaki never does as well as those that are. The only real exception to this situation is Whisper of the Heart and perhaps The Cat Returns. Maybe if the director of Whispers of the Heart, Yoshifumi Kondo, hadn’t sadly passed away then the studio would already be in better shape. Either way, a major factor currently is that the movies being put out aren’t as strong as the stuff Miyazaki was putting out through the studio and this is something that isn’t easily fixed. 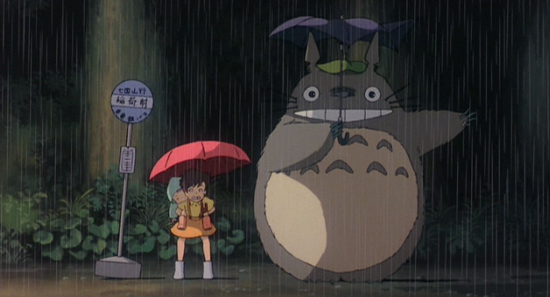 After all there is only one Miyazaki and not many who can even come close to his ability to tell stories. 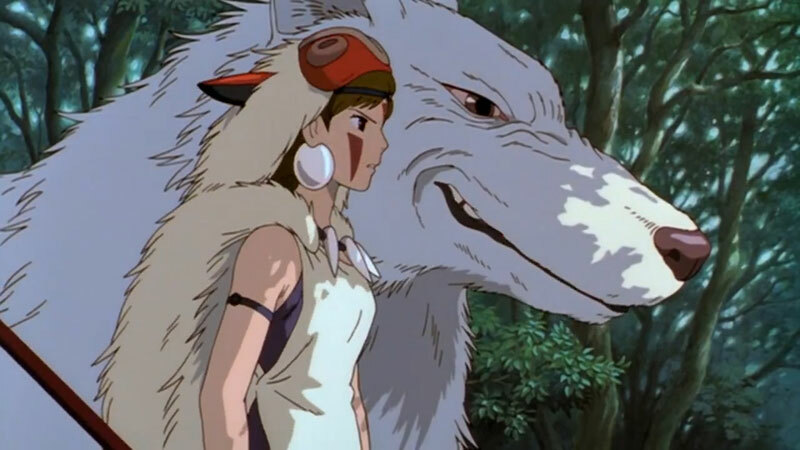 Another major factor that Studio Ghibli have always had going for them is that every movie lit up the viewer’s imagination with a magical world. Okay, sure, that isn’t quite true for the more mature The Wind Rises but I’m talking about works like Howl’s Moving Castle, Arrietty, Kiki’s Delivery Service, and My Neighbour Totoro to name just a few. Each made a name for themselves and are regarded by anime fans both new and old as firm favourites. After all, show me an anime fan who doesn’t know who Totoro is? Sadly however, with Miyazaki having stepped back the studio is slowly losing that magic. 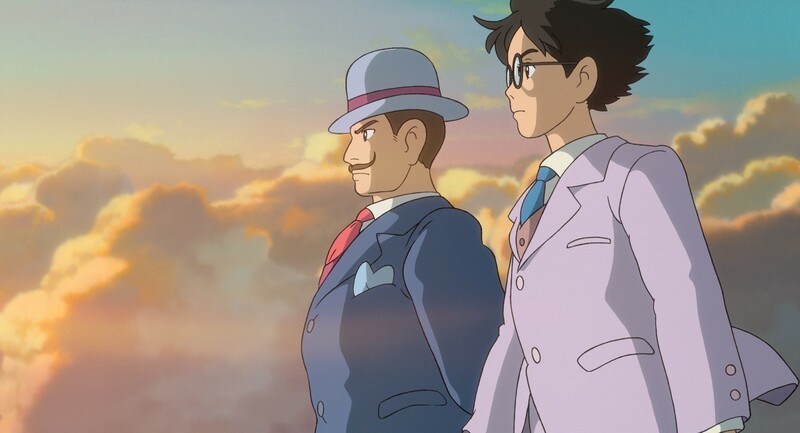 The most recent films since The Wind Rises are still powerful and something to keep an eye on but they lack the magic of the older stories. They aren’t the tales that will be remembered in year’s to come when we look back on our favourite Ghibli projects. The studio also has a problem with turning a profit. Even The Wind Rises, the last Miyazaki work, has barely turned a profit reportedly and thus Ghibli need to quickly turn that around. Anything less than Miyazaki standard certainly isn’t going to turn a profit but there are still ways Ghibli could patch over this problem. Moving forward they could turn to Disney and go into co-financing projects, which would quickly push their costs down and hopefully give them a big helping hand. They could also do more video game projects like Level 5’s Ni No Kuni or smaller projects like small TV series’. The second, bigger solution they could go for is a little more complex but is just as important to their future. What the studio could really do with right now is a new collection of directors to follow in Miyazaki’s footsteps. We know that there are other brilliant directors in Japan by looking at the likes of Mamoru Hosoda and Makoto Shinkai, so it’s not out of the question that Ghibli could bring in some new blood. The studio needs to bring in new talent. Sure they currently have Miyazaki’s son, who directed From Up on Poppy Hill (which really only did well because it had his father’s name tied to it as well), but they need more besides him. They have Isao Takahata as well but sadly every film he’s ever directed has been a flop in terms of making a profit, even if Grave of the Fireflies is one of Ghibli’s most memorable films with critics. Hopefully though bringing in new talent is part of what they intend to do in their reshuffle, which is apparently to make the studio more fitting for the next generation. 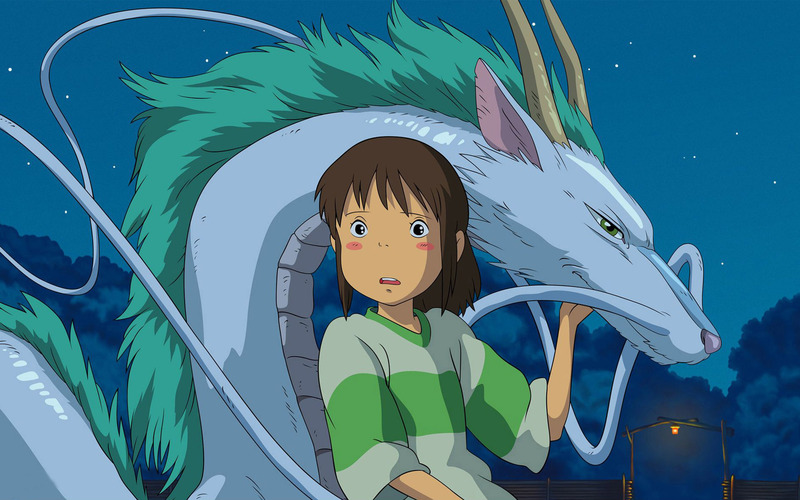 It’s not unfair to say that Miyazaki leaving was, in many ways, the end of the studio anyway. All of their hits, expect for a couple, have been his work. The others, while strong, don’t share in the wonder he created and gave us. In our hearts many anime fans have already come to accept that Ghibli may not have had that long left after Miyazaki’s leaving, so perhaps this news hasn’t come as too much of a surprise and maybe the news of them outright quitting, if they do, won’t come as a surprise either. No one truly wants to see us lose Studio Ghibli. It’s a place of magic, there to capture us and feed our imagination and give us a different outlook on the world. It’s there to show us the power of Japanese animation and the many different thoughts and ideas it can convey through it. If you see Ghibli’s animation you know right away that it’s their work and you look at it with a certain fondness that no other studio gets. Even if the studio does stop producing anime it will always be remembered fondly in our memories and their films will continue to be passed down and well loved by the future generations – and that is why I’m not too upset by them shutting up shop. Because Studio Ghibli have given us so many brilliant stories over the years they don’t need to continue. Sure, we’d like to see them continue but at the same time I’d almost like to see them step back and just leave us with the magic they’ve created so far. If they keep going forward as they are then they’re going to tint their name. A lot rests on the reshuffle of the company, and I fully support them either way, but leaving us now wouldn’t be such a bad thing. I very much agree with your thoughts here. As much as I love Studio Ghibli as a whole, the company has always been synonymous with the name “Miyazaki” in my mind – father only. 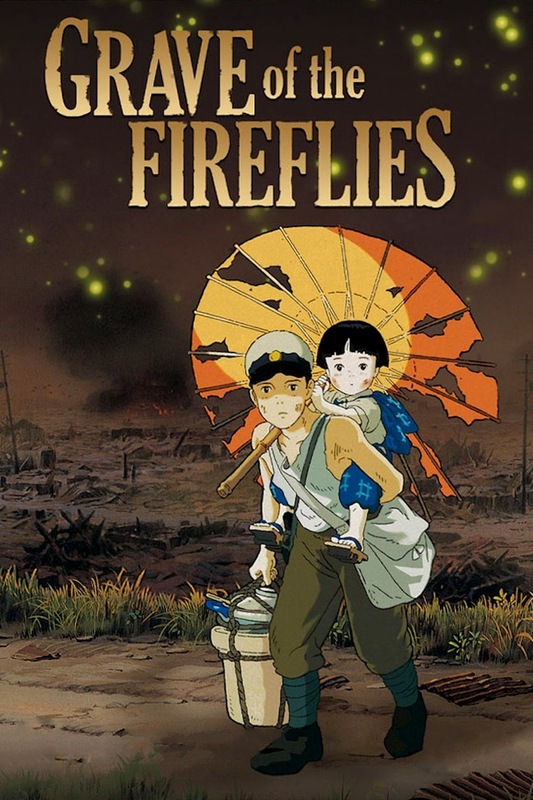 I’ve never seen Grave of the Fireflies and thus cannot comment on its quality but of the other Ghibli movies that I have seen, Miyazaki’s works have always stood out from the others (best evidenced by the fact that my favourite “Ghibli” movie, Nausicaä of the Valley of the Wind, predated the official formation of the studio). No matter where Ghibli goes from here, for better or worse, it’ll never be quite the same without Hayao Miyazaki’s direct involvement. There’s nothing wrong with ending on a high note, nor is anything stopping other members of the Ghibli team from forming a brand new studio under a different name. It’s certainly better than beating a dead horse if they truly can’t pull things together over the next 2-5 years. That’s not to say that I don’t see a future for Studio Ghibli whatsoever – once their reshuffle is sorted they could very easily go on to produce breath-taking classics for years to come – but, like Demelza’s mentioned in her article, I wouldn’t be utterly heartbroken to see them shut down either.